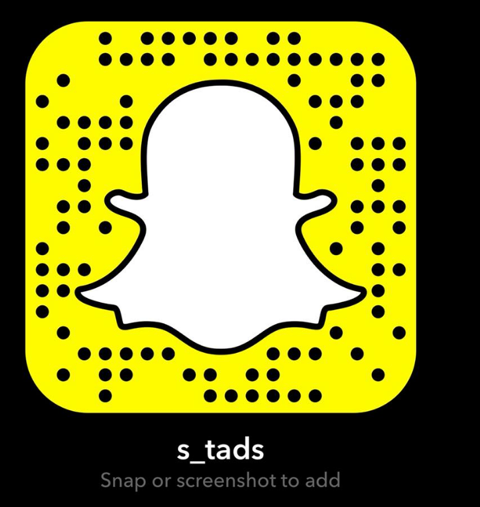 S.T.A.D.S Dance classes work using styles that are newly developed each year and their moves are based around age appropriate material. The dancers work hard at correct training and technique and we encourage safe dancing practices at all times, so dancers can have long term dance goals. Each year, we design unique dance routines in the styles of Jazz, Ballet, Contemporary, Tap, Hip Hop and Acro and encourage creativity and expression throughout these classes. Training in syncopation and improvisation, students will learn rhythm, style, timing and musicality. Fun, high energy, up beat class with a broad range, from old musical styles to modern commercial jazz. Technique, flexibility, strength and style are all benefits gained from Jazz. high emphasis on foundation grooves, movement and connection to the music. Boys will be among like minded peers who love dancing. The class is great for building fitness, confidence, strength, coordination and discipline while engaging in the technical and traditional Hip Hop culture. 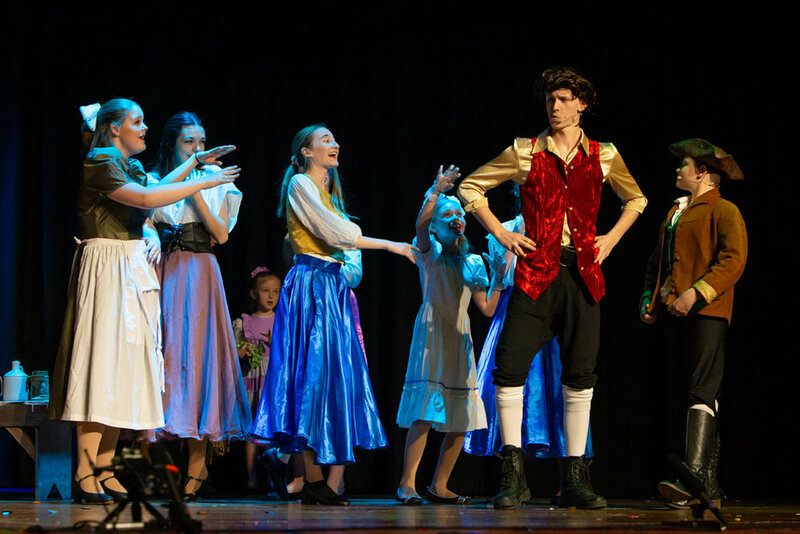 Focusing on old style Broadway to contemporary performance, Musical Theatre dance crosses between the story, character, music and lyrics of Musicals to create a new level of story telling. 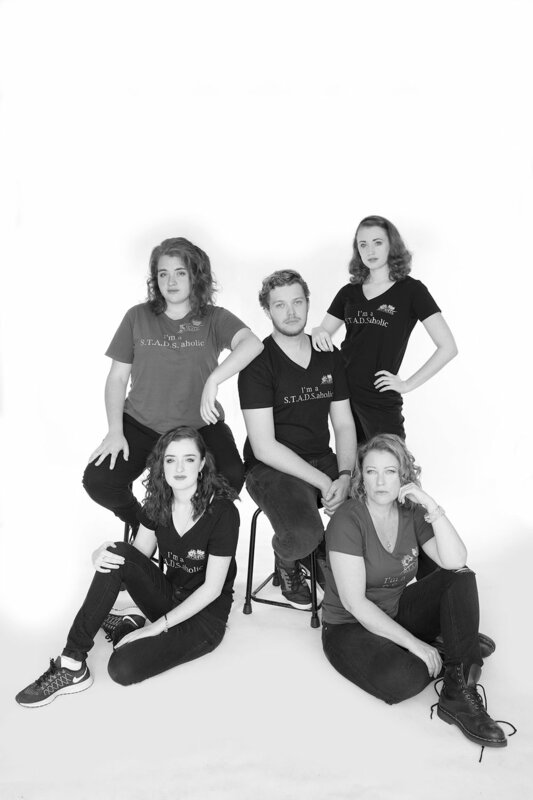 This class works in conjunction with the Singing classes for true Musical Theatre training. Contemporary is influenced by Modern, Ballet and Jazz. It incorporates the ideas of free movement, expression and emotion. Combines classical dance technique with precision acrobatic elements. It is defined by its athletic character, its unique choreography, which seamlessly blends dance and acrobatics, and its use of acrobatics in a dance context. Acro is a challenging dance style for dancers as it requires them to be trained in both dance and acrobatic skills. It is helpful to have a background in Acrobatics or Gymnastics. Cheerleading combines dance, acrobatics and stunting into one routine. American cheerleading is very different from traditional cheerleading, it is high energy, fast paced and a team sport. Cheerleading can develop strength, fitness, determination, confidence and teamwork. Born in LA, JFH is a fusion of Jazz roots and commercial hip hop to create a funky, street style of dance. Its powerful, cute, sensual and diva like qualities will make this a favourite with our seniors. Taught by the fabulous Emma, who studied and danced professionally throughout the UK and Europe, Latin & Salsa is perfect for Adult singles or duos who want to connect or just have fun on the dance floor. Latinfit will combine the skills of all forms of Latin styles into a fitness class especially for you. For the more experienced dancer, this exciting style is similar to the show girls style of Las Vegas and Paris. Dance experience and appropriate age is a must for this sensual but tasteful class. STADSlings A class especially designed for little ones involving dance, music, singing and sensory experiences. Parents have the option to participate in these classes with their children. Little ones will delight in the magic of dance and music, using a variety of styles and techniques for fun and expression. What happens in a STADSlings Dance Class? Our class begins by welcoming you and your child to our program. We are always so very happy to see you! Once everyone is seated we begin our fun warm up, using song and movement to stretch and prepare our little muscles. We also review our Ballet and Jazz foot and arm positions while we are doing this. Then we are up to do some dance movement with all kinds of special tools like ribbons, scarves and so much more. Often we will play a movement and listening game with our STADSlings just to make it that little bit more fun! We also sometimes pretend to be things like flowers, fairies, butterflies and wild animals. That makes our adventure even MORE enjoyable. When we get closer to our performance, we will begin to practice our STADSlings dance routine that we know you will LOVE! Our class ends with some free style dancing or sensory activities and a special little stamp or sticker for each of our STADSLings! 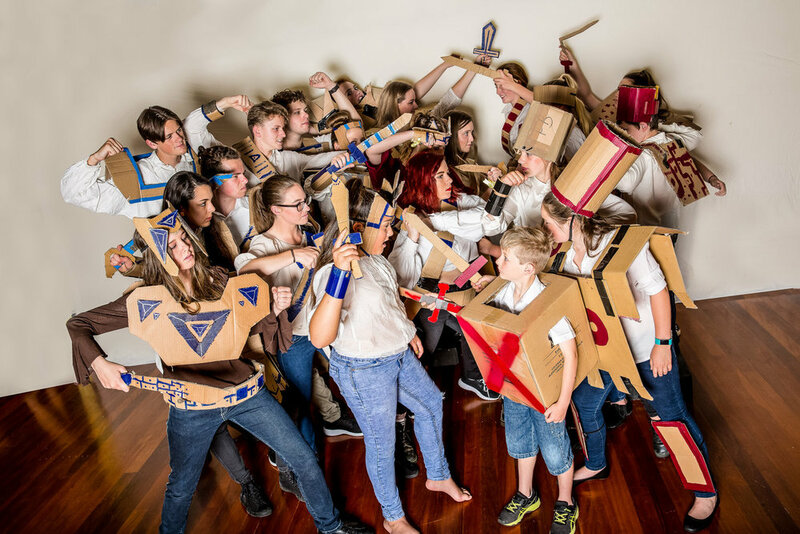 All facets of being on and offstage – mime, impro, street theatre, theatre sports, prop building, script writing and character development. It’s not just about being on the stage or screen, but also teaches valuable life skills in public speaking, self confidence and English comprehension! 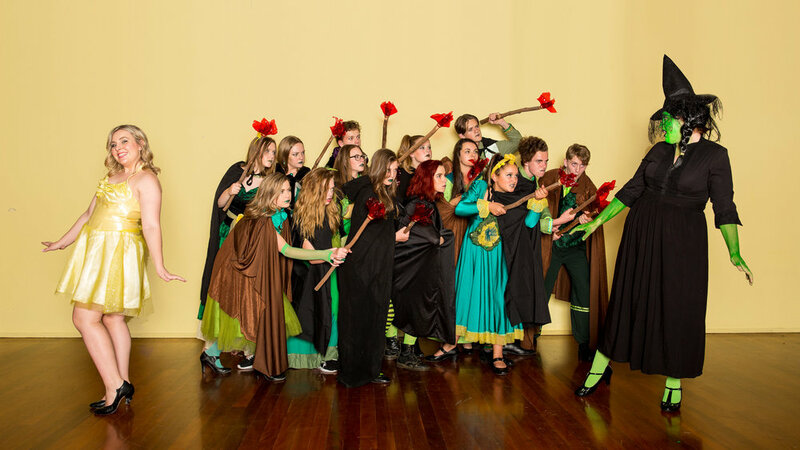 Students are encouraged to express their ideas and put them into a positive environment whilst learning valuable acting techniques for stage and screen. 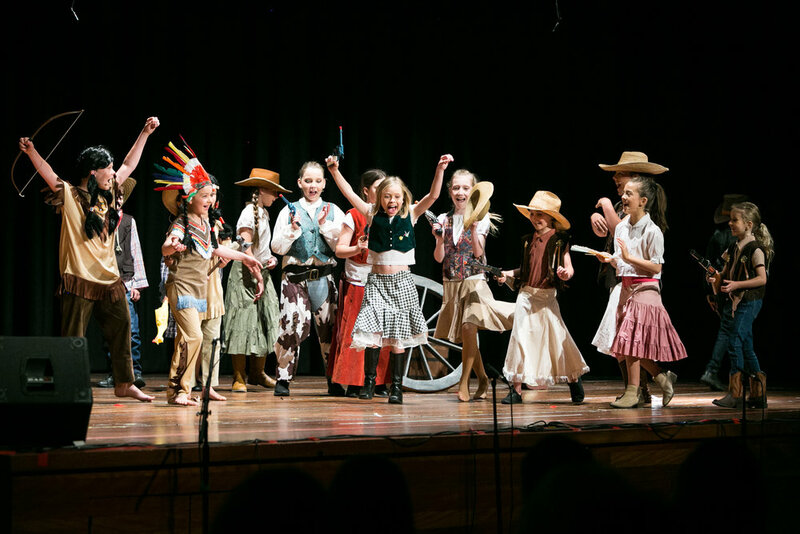 Younger Drama students choose their own plays to perform each year, whilst older classes write and develop their own scripts, and all are involved in every aspect of their performance. Whether you are a beginner or an accomplished singer, this class is for you, all you need is dedication and a love for singing. 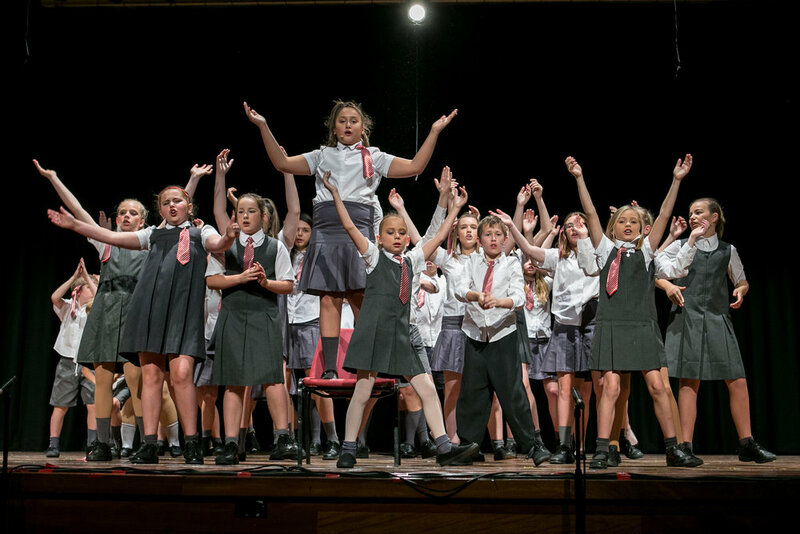 There are solo opportunities as well as group performance places for those who would like to boost their confidence, performing everything from show tunes, Pop, Rock to Musical Theatre. These classes are some of the most highly sought after, and unique, that you will find to help train your voice, almost anywhere. Singers have the chance to learn under a seasoned performer and teacher as well as a chance to record your stuff in a studio! Places are strictly limited. Singers are trained both Classical and Contemporary styles to be prepared to perform in all aspects of the industry. Group singing is considered a crucial skill in the performance world, developing pitch and tonal knowledge that can take you anywhere from the stage to singing in a band. Solo classes are also available at request. There are now classes available for adult singers. If you are someone who used to sing, who still enjoys singing or would love to learn how to use your voice properly, this class is for you! It is a smaller group focusing on developing and reigniting the passion within for vocal expression. 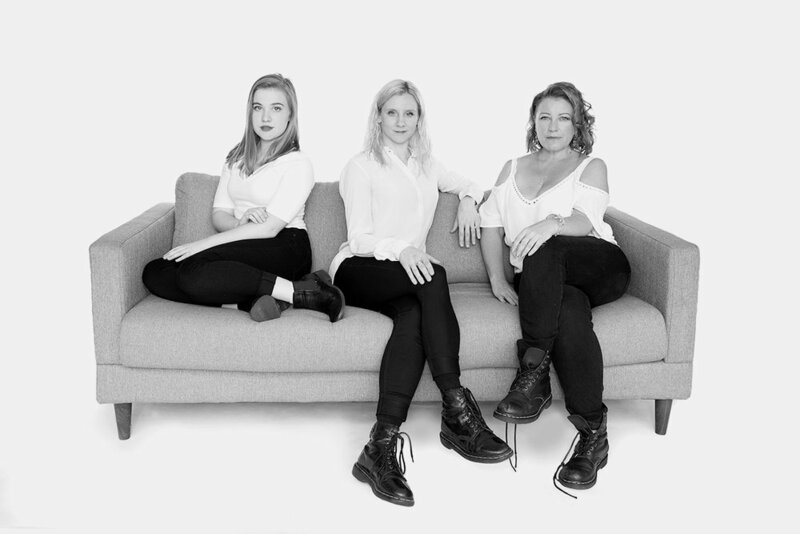 Check out our Media page to hear some of our recordings! 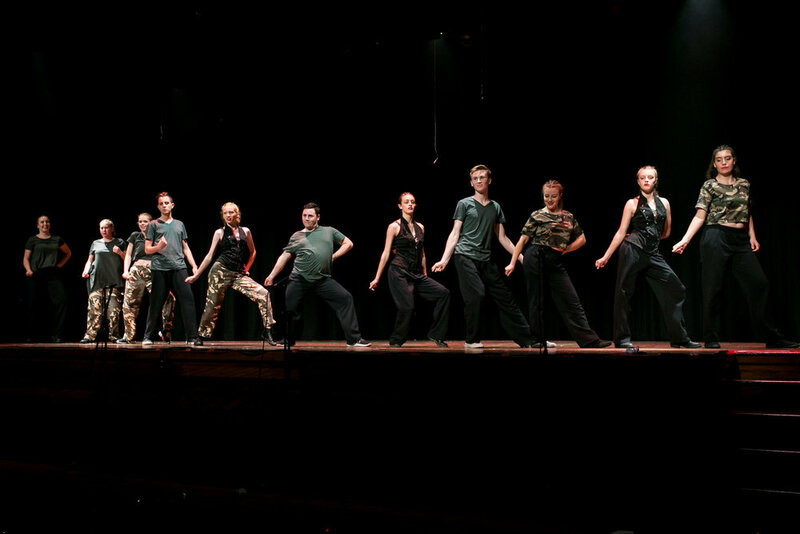 The Musical Theatre DANCE class is primarily for dance performers. Soloist’s and primary SINGERS will need to attend Singing classes on Friday or Saturday. Most of our classes require no prior experience. Please note that the 2019 Timetable can change given particular circumstances. Preferable for Acro Class performers to have some previous experience in dance / stretch / gymnastics. S.T.A.D.S colours are: Steel Blue, Black and Silver / Grey. Black Leotard / Black tank Top OR S.T.A.D.S shirt with Black Shorts (Baggy or tight) or 3/4 black tights. Non restrictive. Unrestrictive, comfortable clothing allowing free movement and diaphragm work. Leotard / Singlet tops. Shorts / 3/4 tights - Big W, Best and Less, Kmart, Supre, Target - Specialist Stores. SHOES: These can be difficult to find, although there are many places on the web to purchase them from. 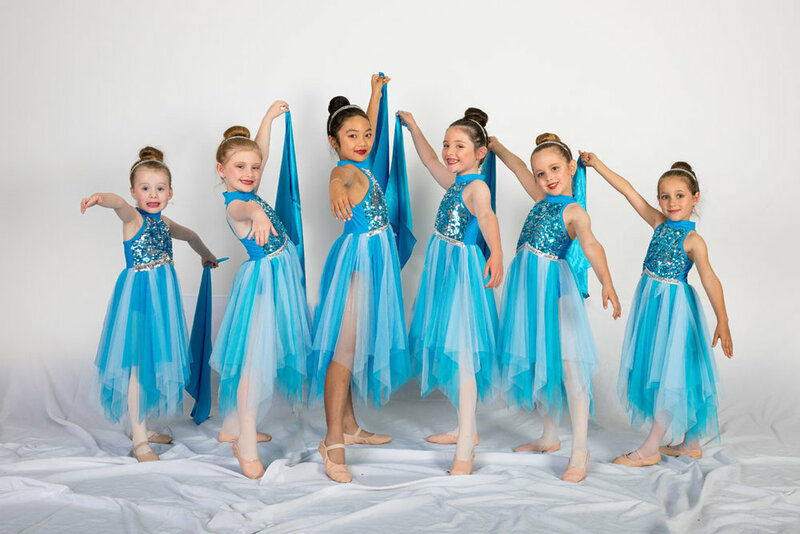 S.T.A.D.S highly recommends Sue from Dance Fever Dance Wear (0407 100 287) as Sue has lots of experience, the shoes fit perfectly, are well priced and are delivered within two weeks. S.T.A.D.S Shirt: These are available through Sarah at a cost of $18. Singers and Dancers will need one of these. Drama (1 1/2 hour class) - $16.50 (GST Incl) p/class for the first class. $15 (GST Incl) p/class if taken as a 2nd class. Singing (Group) - (1 1/2 hour class) - $16.50 (GST Incl) p/class for the first class. $15 (GST Incl) p/class if taken as a 2nd class. Dance / STADSlings - (45 / 30 m class) - $12 (GST Incl) p/class for first class. $10 (GST Incl) p/class for more than one dance class per week. 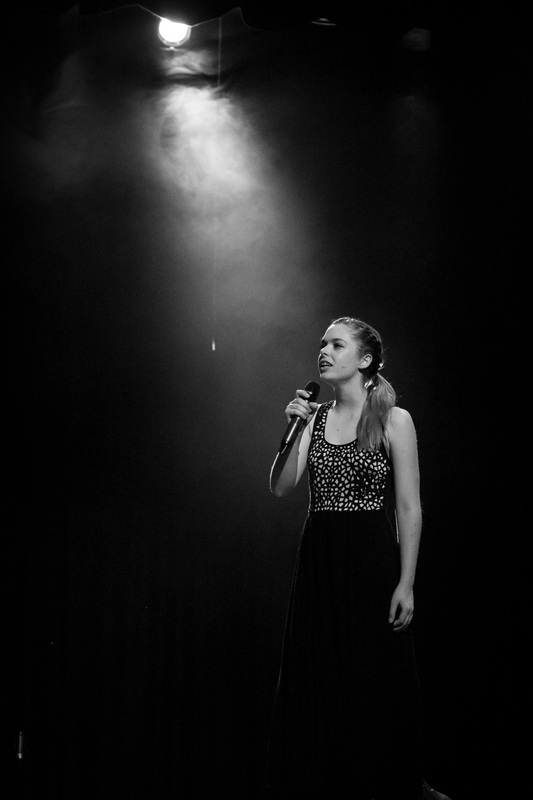 Junior Drama / Singing - (45m - 1 hour class) - $14.50 (GST Incl) p/class for first class. $13 (GST Incl) p/class if taken as a 2nd class. Senior - $40 (GST Incl) per week OR Junior - $37 (GST Incl) per week - applies to Thursday Drama. Please note: Drama / Dance and Singing / Dance bundles do not have a first class discount, all consecutive classes are discounted after the first two combos. 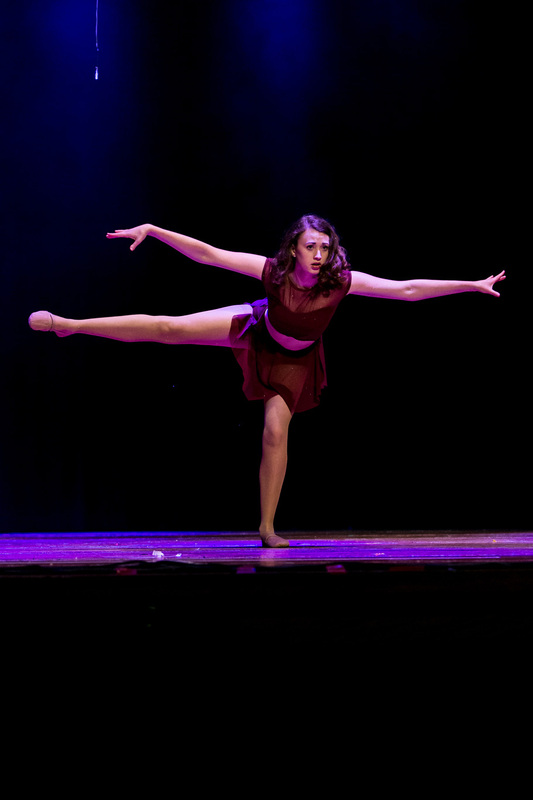 Mary is a senior and wants to do all three Drama, Singing and Dance classes plus an extra class of Contemporary. The three classes will cost $40 plus the extra class is $10. A week of classes will total of $50. Peter is a senior and decides to choose a Drama class and a Singing class. 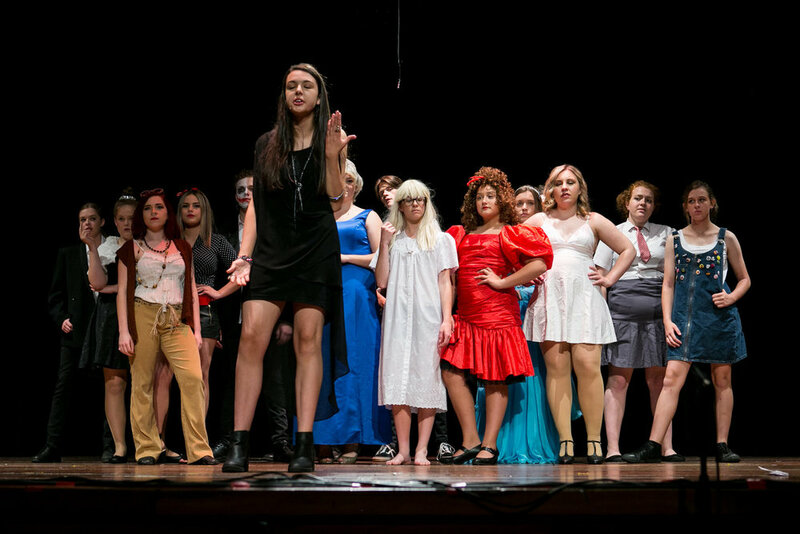 The Drama class is $16.50 and the additional Singing class is $15, leaving a total of $31.50 for the week. Ava chooses to do a Junior Singing class, a Tap class and a Ballet class. The Singing class is $14.50, the Tap class is $12 and the consecutive dance class is $10. Totaling $36.50. Jacob does a Junior Drama class and a Tap class. The Drama class is $14.50 and the first dance class is $12 giving a total of $26.50. * Please note that there can be flexibility within these age groups as necessary. * Prices are per class. GST is included. - $25 insurance / AAPRA / AMCOS fee to be paid with enrolment. 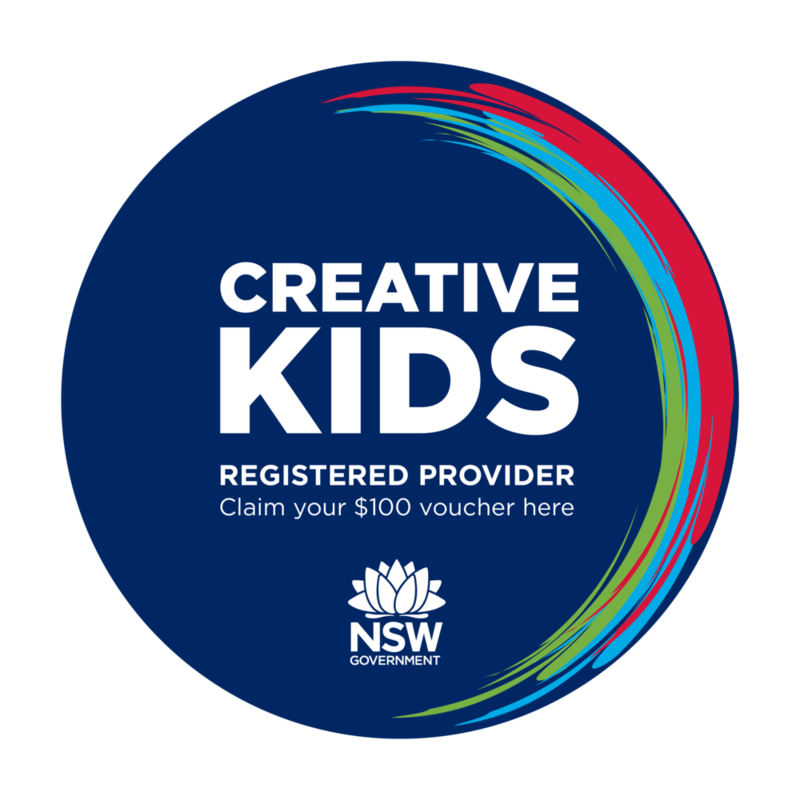 - A one off production fee of $25, due in Term Two (this will be included in your invoice). 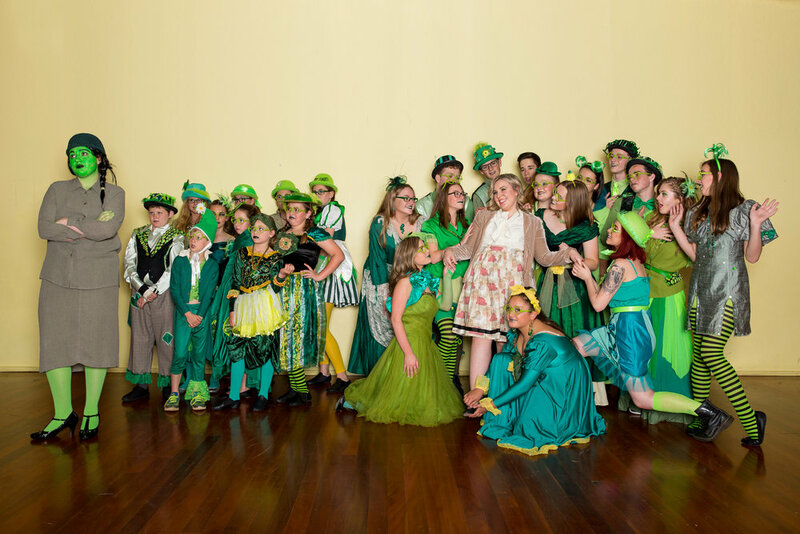 - Costume hire fees are estimated around $35 - $40 for each dance group. Singers will have around a $60 costume hire fee (for up to 10 costumes for routines). 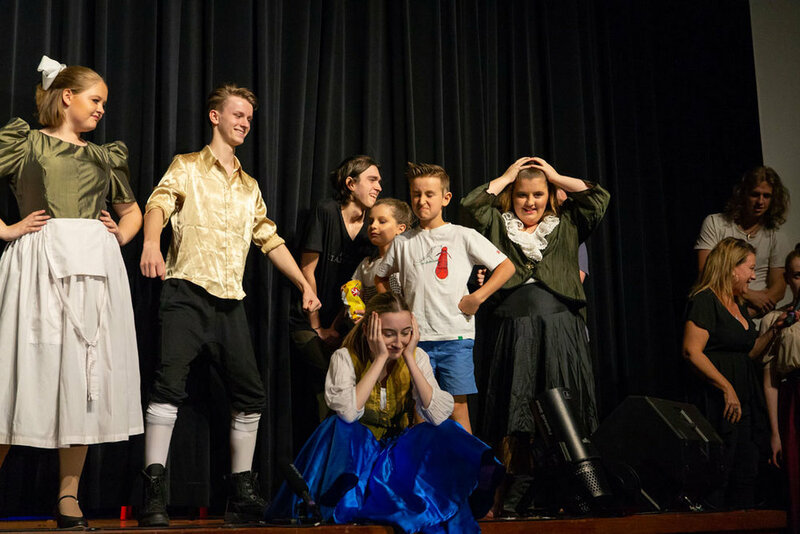 $25 costume deposit fees are due in Term Three with the remainder due in Term Four (this will be included in your invoice). $25 basic costume refund fee will also be added to your invoice and then returned to you once you have returned your costumes in the same condition they were given to you. Please note if you have more than one costume, the fee will be slightly higher. Students will be invoiced per term once you have enrolled with your classes and this will be emailed to you around 4 weeks before the commencement of the next term. All students must pay for classes either per term or per half term at the beginning of the term. In some cases, and by arrangement with administration, classes can be paid by the week but payments MUST be kept two (2) weeks in advance. S.T.A.D.S offers two free classes (per year) in case of illness or absence which will be deducted in Term 4. In Term 1, if you decide to discontinue a class, you are obliged to pay for all classes up to notification wether you have attended these or not. Term 2 - 4 you must pay for the remainder of the Term. Any outstanding fees will be charged at a 10% late fee and you will not be able to perform if fees are not up to date. Any legal costs associated by non payment will be the responsibility of the payee. Bank: Macarthur Credit Union BSB: 802 388 ACC: 100035092 Name: S.T.A.D.S. Once you are enrolled in classes, your term fees are deemed payable, non refundable and non transferrable. carefully and feel free to contact Sarah is you have any queries regarding these.